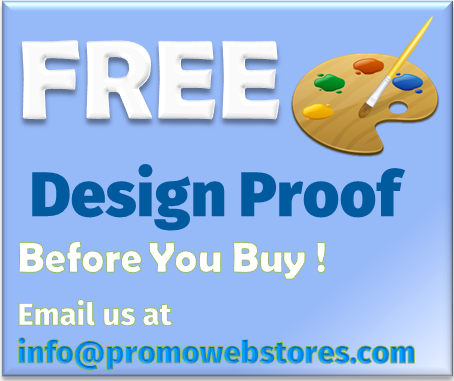 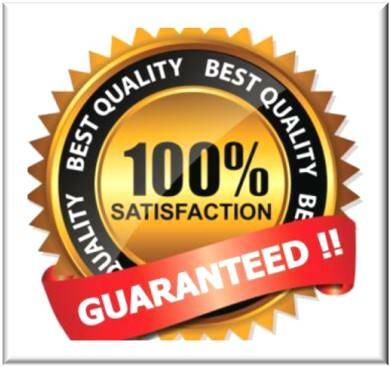 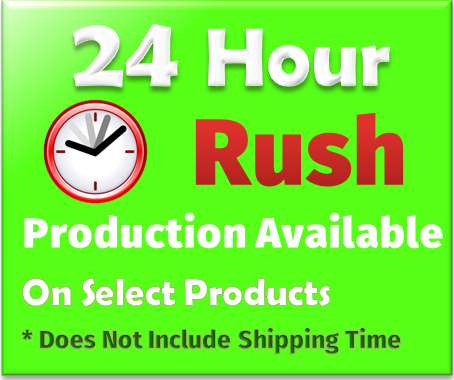 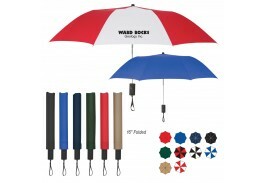 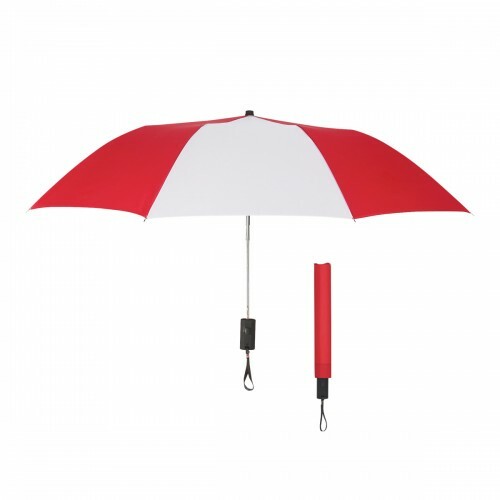 Promote your business with a colorful custom imprinted promotional umbrella! 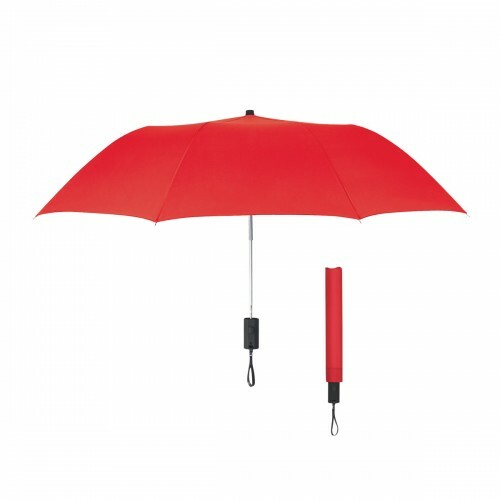 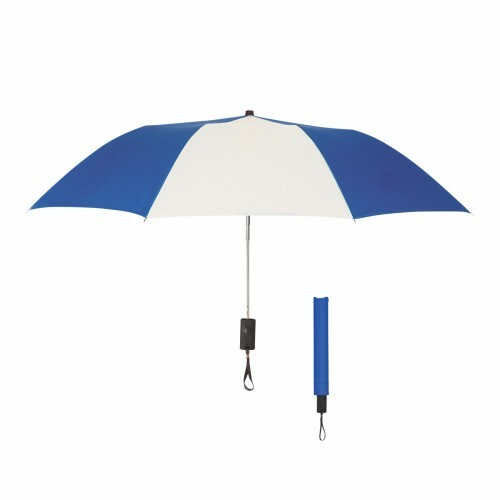 Measuring 44” when fully open, this nylon automatic opening umbrella has a metal shaft, wrist strap, and rubberized comfort grip. 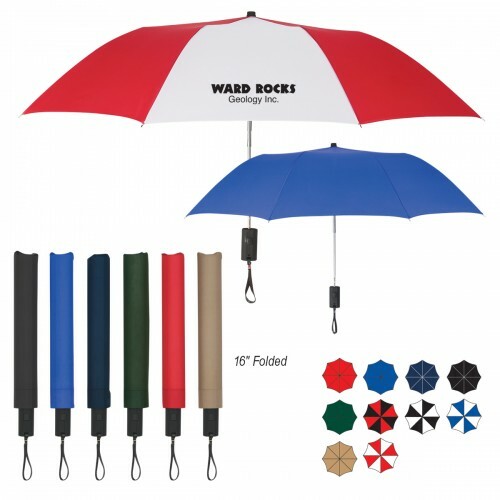 Available in Black, Forest Green, Khaki, Navy, Red, Royal Blue, Black/White, Red/Black, Red/White, or Royal Blue/White, a matching sleeve is included for storage. 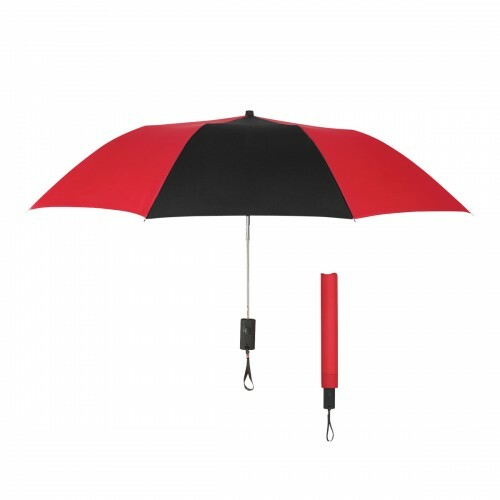 Folding to only 16”, this personalized umbrella is the perfect size to keep in a purse, briefcase, or glovebox.